1. Empower the children we work with to become the person they want to be and achieve their dreams regardless of the situations they were born into. 2. 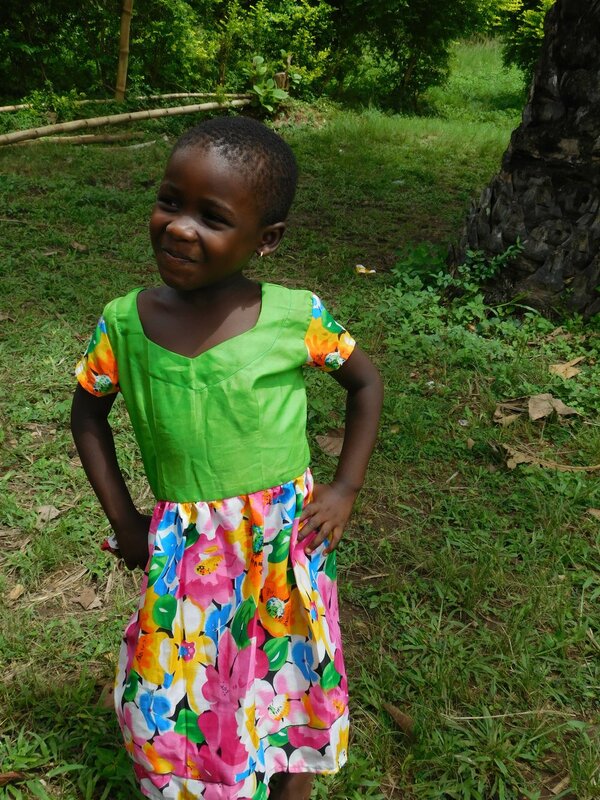 Support the education, nutrition, living conditions, and development of career goals for all the children we serve. 3. Provide infrastructure and sustainability programs to our partnered homes to knock out poverty in Ghana one step at a time. 4. To help raise our children to become empowered humans who are aware of their immense worth and who are not afraid to help change the world. We will serve this mission by providing financial support, infrastructure, and income generating projects for the homes and communities we serve. Within the first ten years of operating it is our wish that all of the homes we sponsor will have nice, livable home structures where each child has a bed, a space for their clothing and shoes, a clean place for bathing and using the restrooms, and a community area where meals can be shared. We also wish for the children in the homes we serve to be taking in three nutritionally balanced meals a day, with proper variety and sustenance. Health insurance and healthcare are also things we wish to provide to all the children we serve. For those communities we support, it is our wish to see that all of the vulnerable children in the village are attending school with the proper books, uniform, supplies and with their school fees and feeding fees paid. In addition, we would like to see that all the children in the village have up to date health insurance in case someone falls ill and needs medical attention. Long term, we would like a facility where the children can go to study and get extra help from tutors if and when they need, to help build community as well as support their academic success. One of our long term goals is providing secondary education for all of the children we support. Secondary education in Ghana is expensive and with all of our children coming from the poorest communities in Ghana, this is something that will take time. Secondary education will allow our children the opportunity to build a career for themselves beyond farming or sewing-low income jobs that are common in Ghana, but don't provide opportunity for much growth. With the addition of secondary education, these children will grow into adults who will be making more sustainable income, which in turn will allow them to provide for their own families and will contribute to the abolition of child laboring and poverty in Ghana.